Barcelona, Spain. 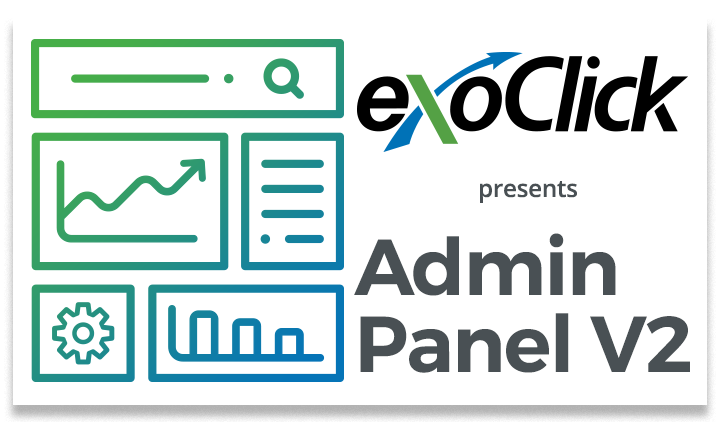 March 2, 2017: ExoClick, the innovative ad network, today announced that it has launched the native advertising format on its world leading platform. Native advertising is a commonly used ad format in the mainstream industry and because the ad appears just like the editorial content of the publishers site, it has a much higher click through rate compared to standard banner advertising. According to Mediapost consumers interact with native ads 20% to 60% more than they do with standard banner ads. 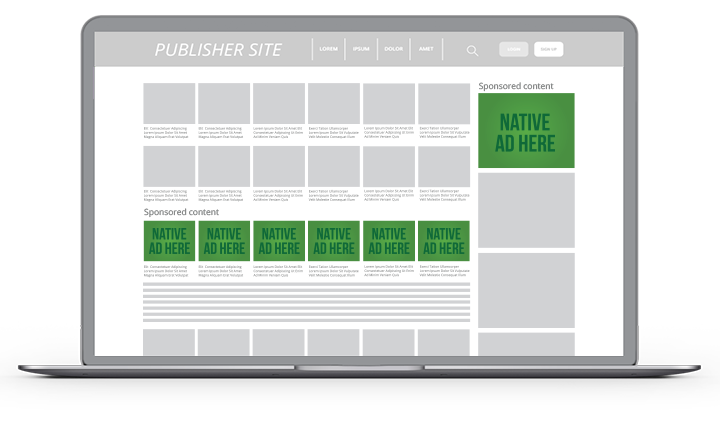 ExoClick’s native ad format is a widget that publishers can easily incorporate into their ad zones. The widget allows images 300 x 300 and a short text. There are various blocks of native ad zones within the widget and they are displayed as row(s) x image(s), the format allows 1×1, 1×2, 1×3, 2×1, 2×2, 2×3, 3×1, 3×2, 3×3, 4×1, 4×2, 4×3, 5×1, 5×2, 5×3, 6×1, 6×2 and 6×3. The widget is fully responsive so it works across all devices: desktop, mobile and tablet and automatically resizes images to fit nicely with the design of each site. Publishers can fully customise the widget to copy the look and feel of the editorial content on their site. Customizable features include font type, size, color, bold and underline, background color, image border size, border color, etc. 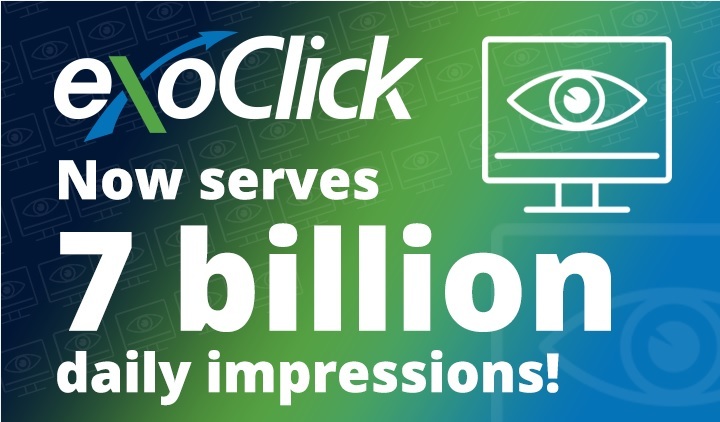 ExoClick’s native advertising allows publishers to generate revenues with non-disruptive advertising spots that are geared specifically for their audience. 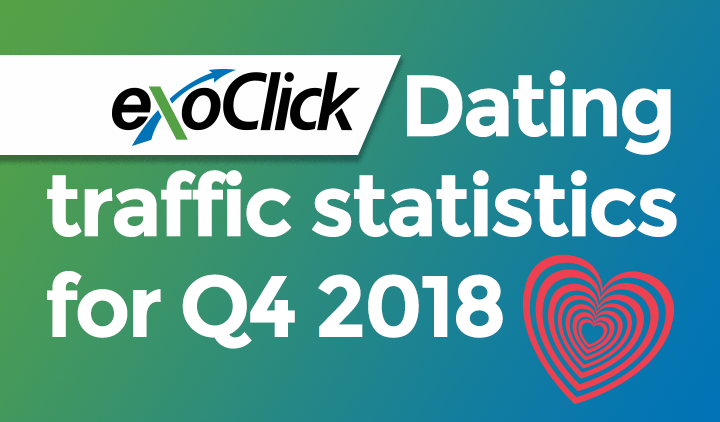 This gives an improved user experience and unlocks previously untapped demand for an increased fill rate, additionally native ads are not subject to ad blocking. Advertisers can create meaningful engagement by delivering the right message to the right audience while achieving a higher CTR. 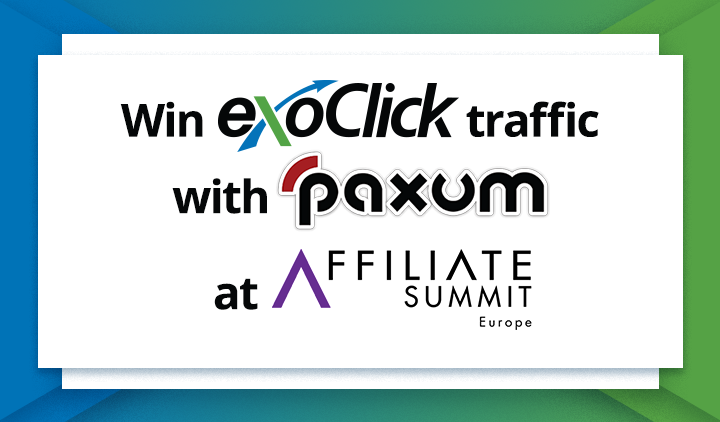 For further information about ExoClick’s native advertising format please speak to your ExoClick account manager, or email help@exoclick.com.